In an effort to assist and advise the Council in the performance of its duties, specific committees have been set up to review and prepare actions for its consideration. 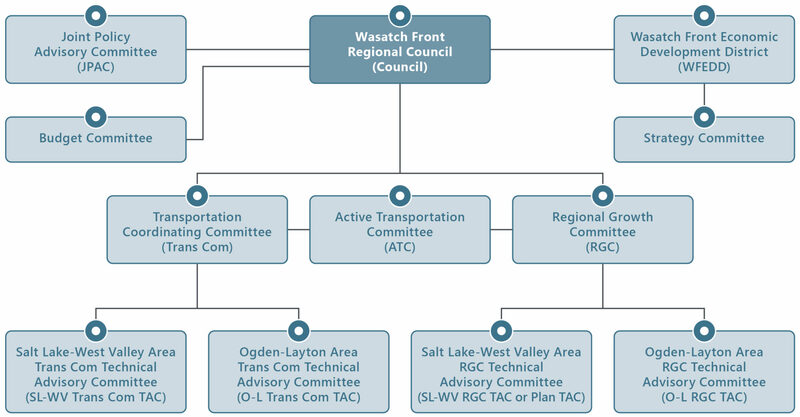 The following graphic illustrates the organization of the committees and their relation to the Council. Hover over and/or click on an individual hotspot to learn more about each committee.